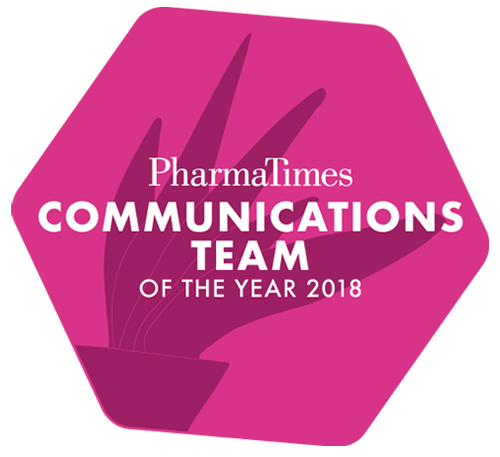 We’re delighted to announce that we’re partnering with PharmaTimes Media for their 2018 Communications Team of the Year Awards. The competition has a long history of being the only pharma industry award that tests the competencies and potential of communications agency teams, benchmarking talent agency side. Healthcare communications agencies are invited to put forward teams to 'face the panel' in an on-the-day pitch challenge and be judged on their ability to answer the brief, play to their strengths and win.